Are you in the mood for chocolate mint? How about mint chocolate chip cookies or mint chocolate chip ice cream? 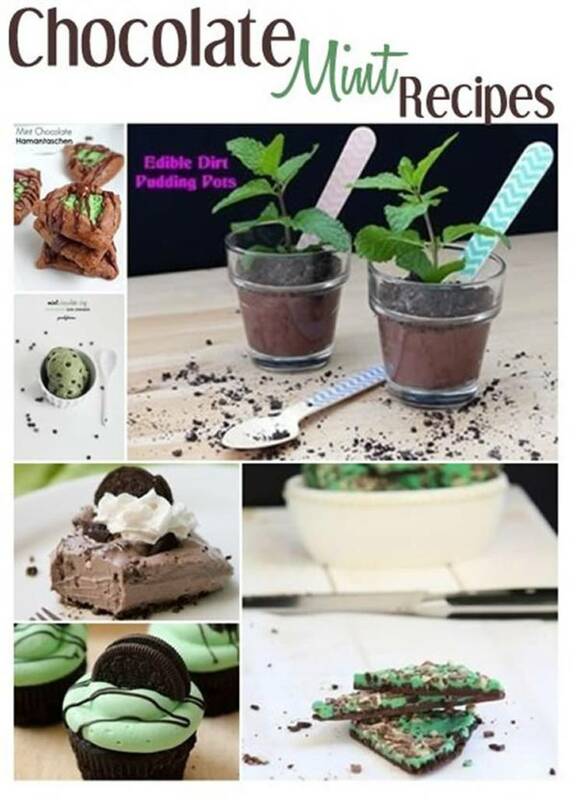 I have gathered up some easy mint recipes – ice cream, cookies, cupcakes, cheesecake and more. 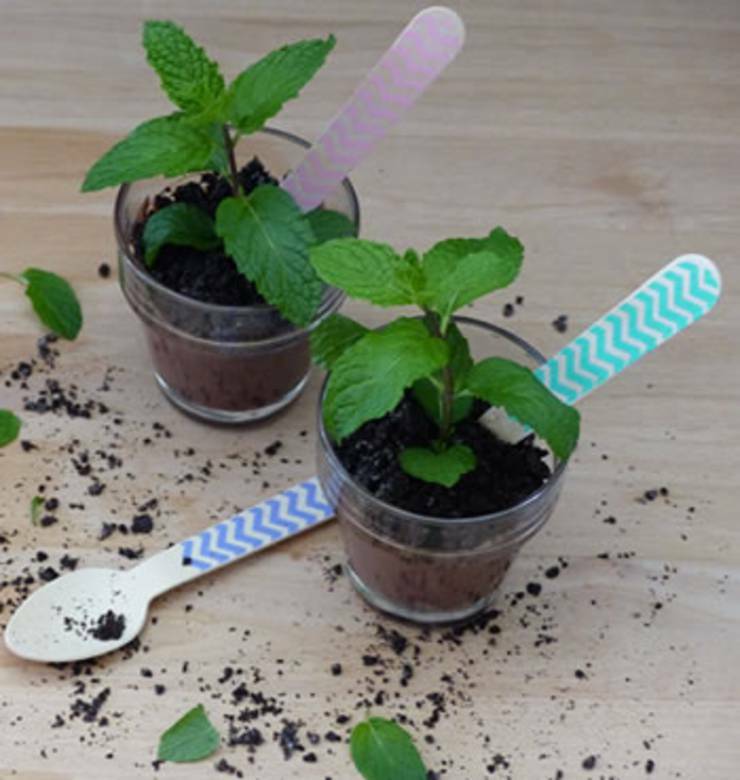 These are all great ideas for St. Patrick’s and Christmas or if you just in the mood for mint!